Ready for immediate occupancy! 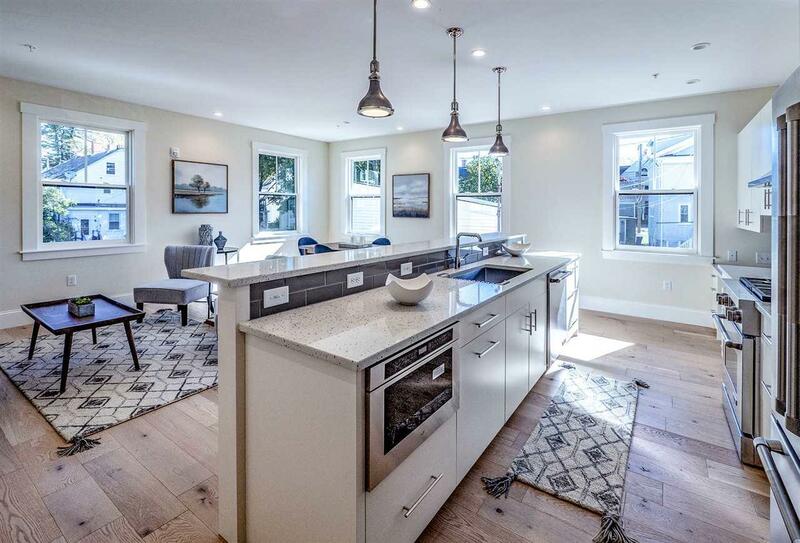 Brand new construction located in Portsmouths West End. 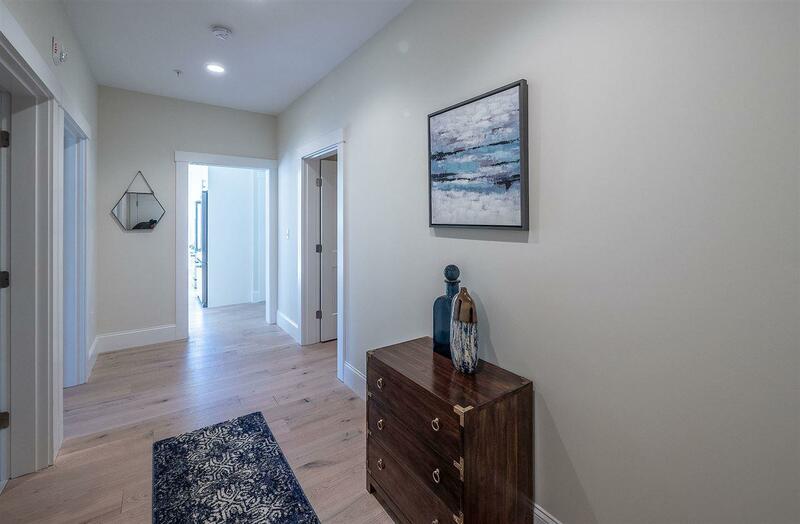 Union House is Portsmouths latest low-rise development and includes eight luxury condominiums built using local tradesmen and craftsmen offering superior construction and contemporary styling. This rear facing unit is located on the top level. Open-concept kitchen/living space that includes three bedrooms and two full baths. 10 ft high ceilings add drama to the space. 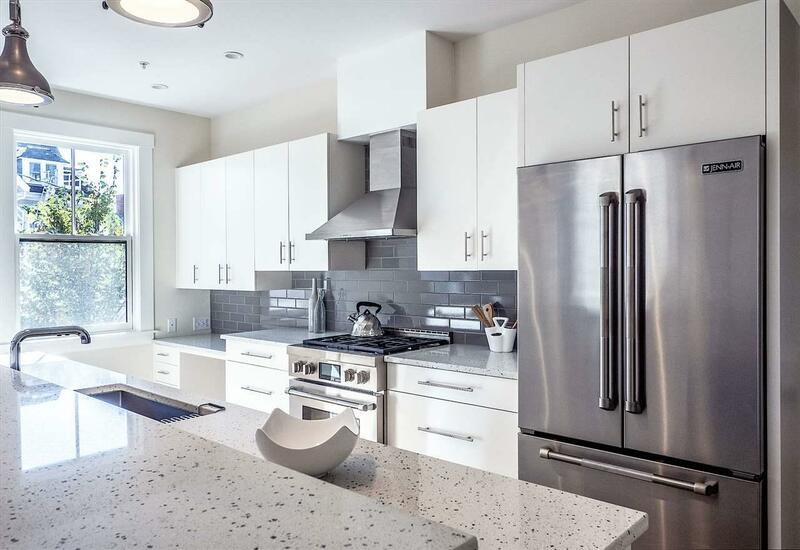 All spaces are unified by hardwood floors and the unit features custom tile work throughout. You will find ample onsite storage and the unit includes a washer and dryer. Elevator access and two-car covered parking add to the amenities. 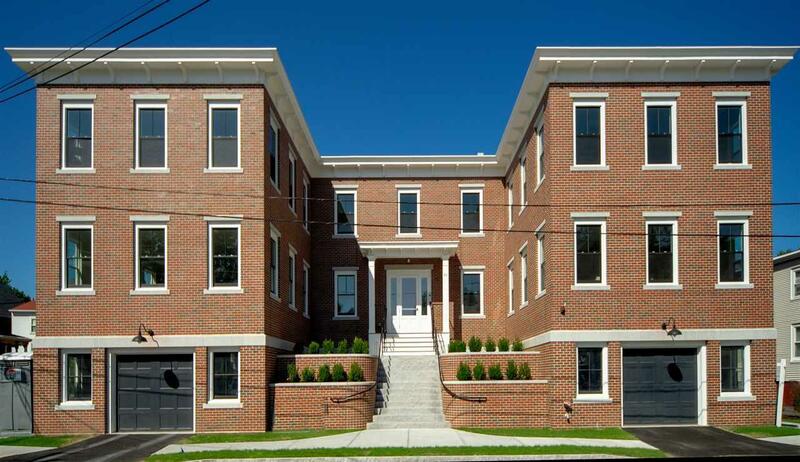 The brick exterior design commemorates a time when smaller elementary schools were dotted throughout Portsmouth allowing children to walk to their local neighborhood school. Union House is nestled within the residential section of the West End and is adjacent to this districts array of cultural opportunities and conveniences. Courtesy of Brad Boisvert of Bean Group / Portsmouth.